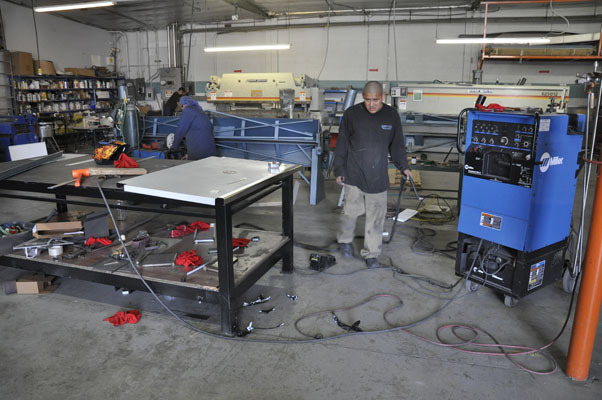 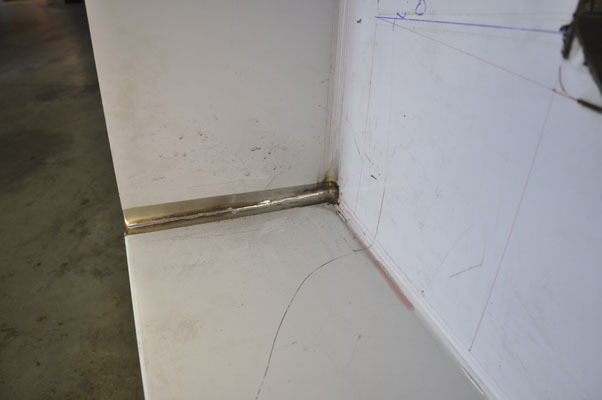 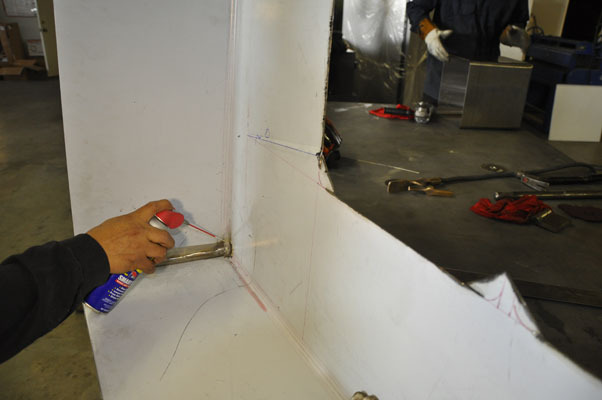 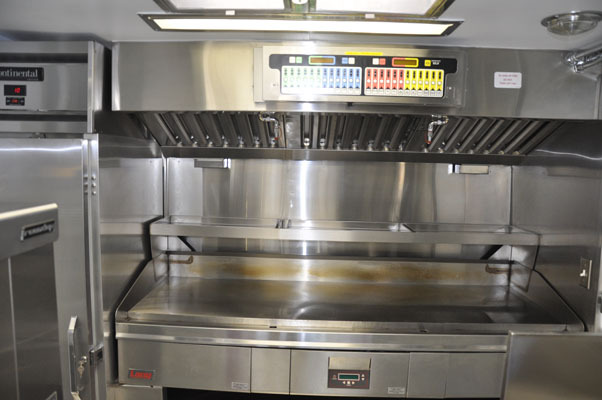 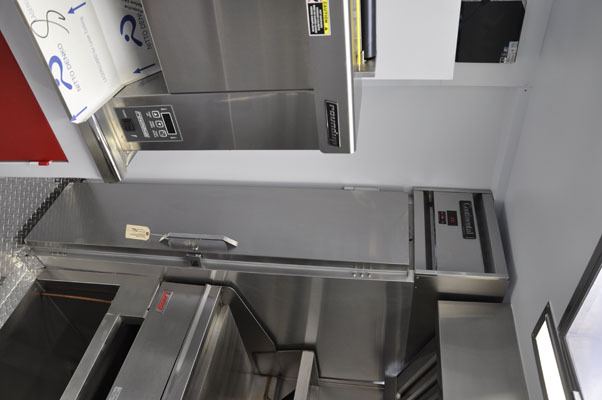 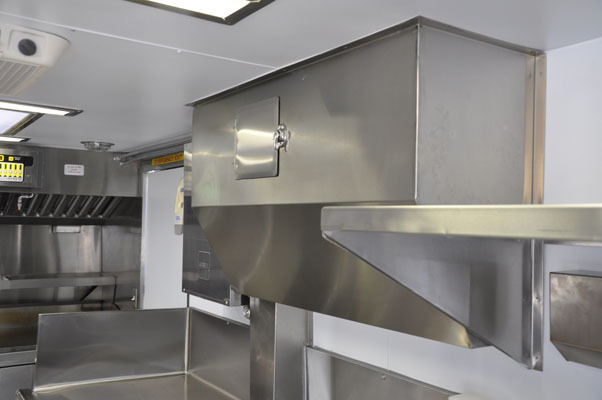 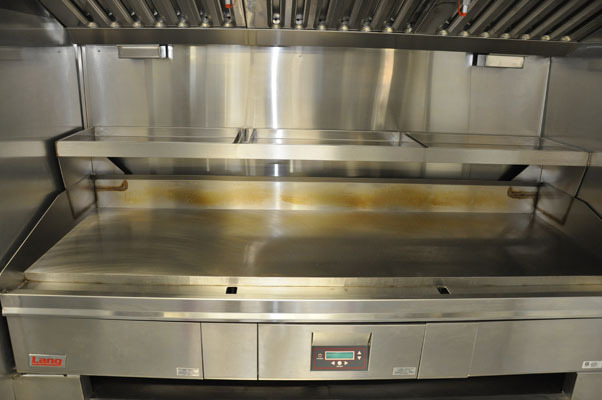 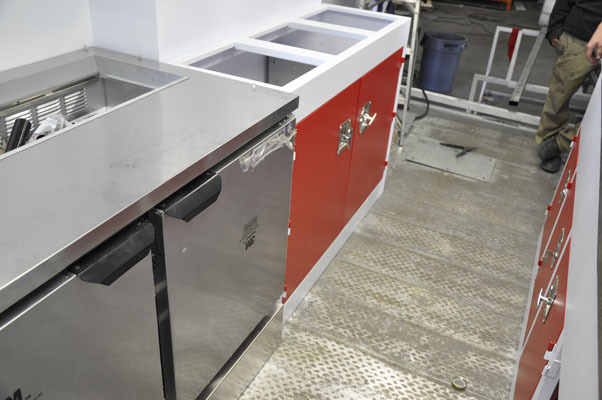 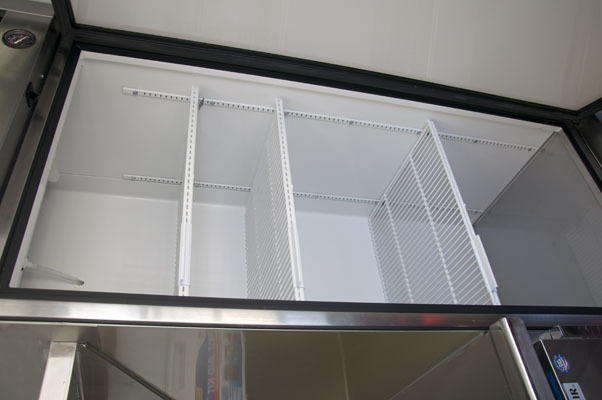 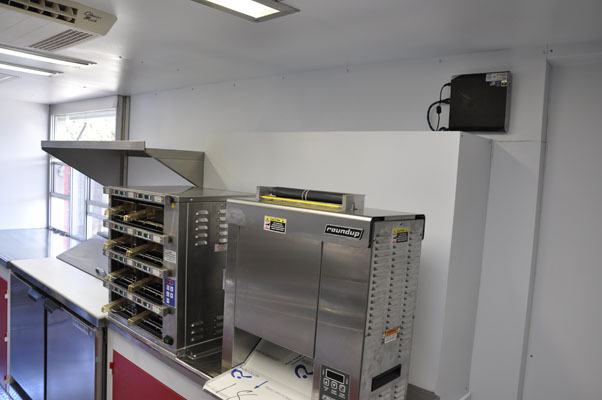 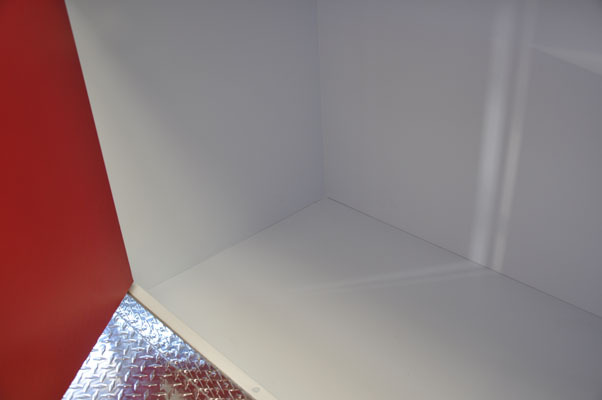 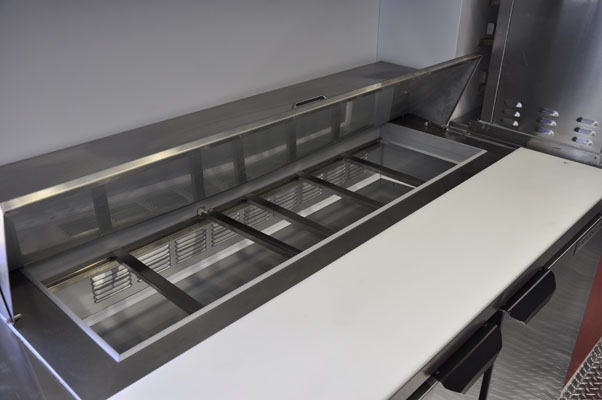 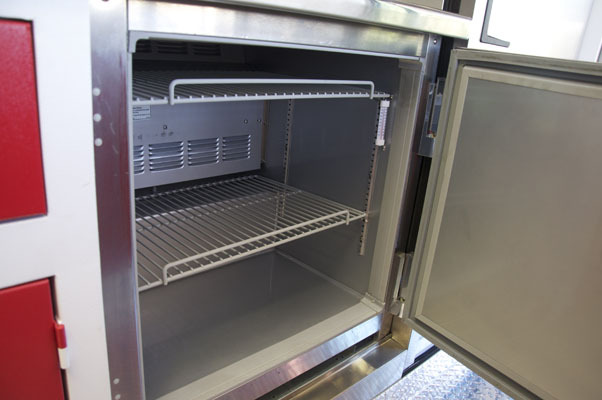 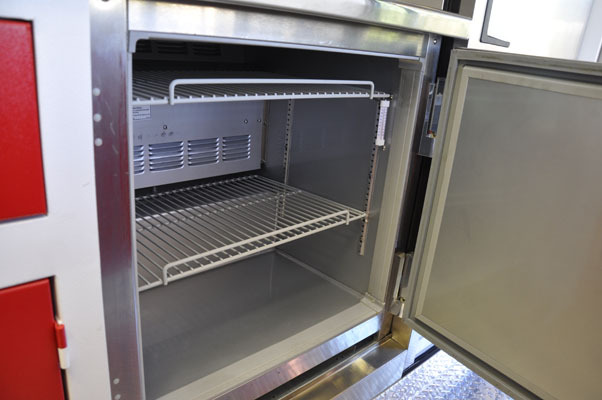 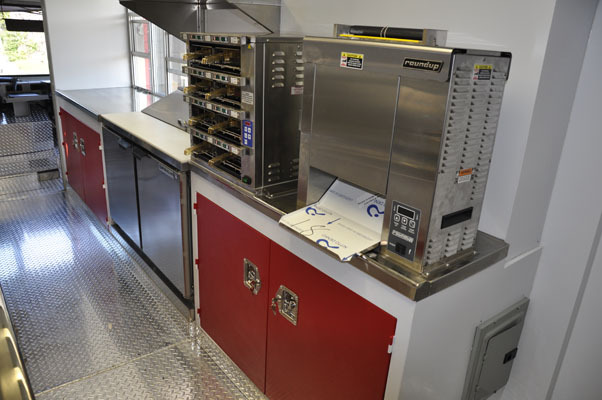 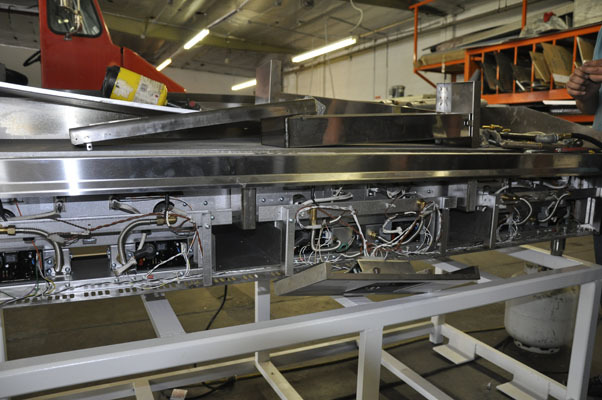 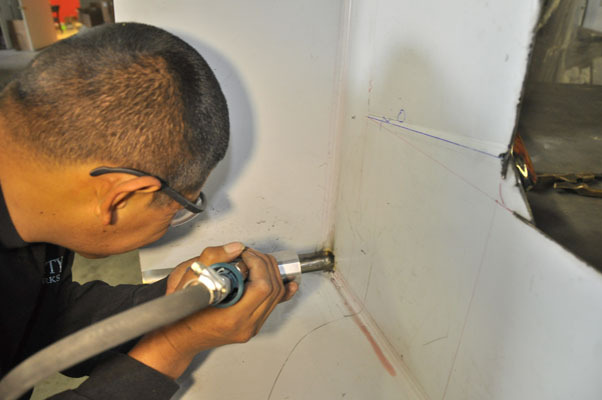 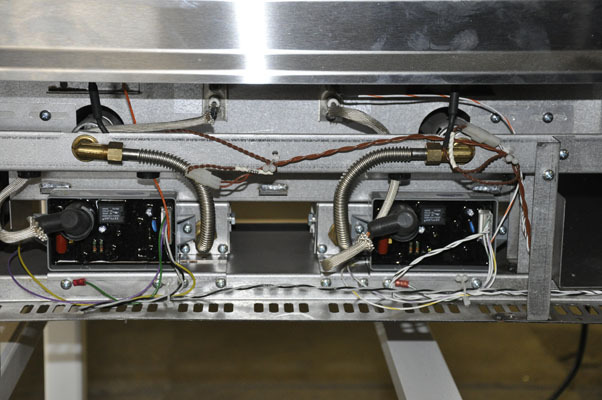 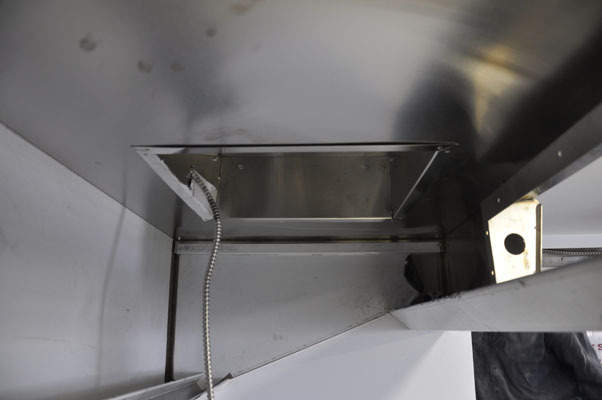 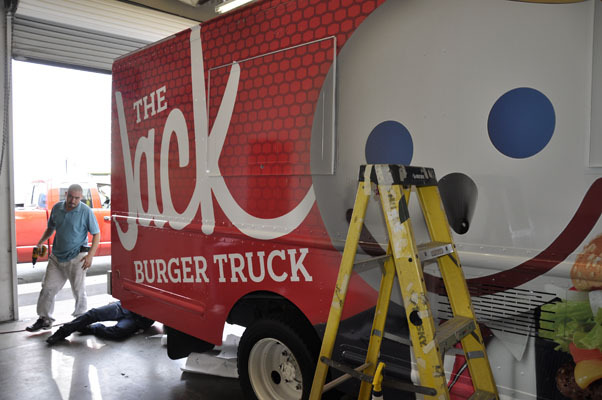 Building a custom food for corporate clients always represents its own unique challenges, Jack-in-the-Box was no different. 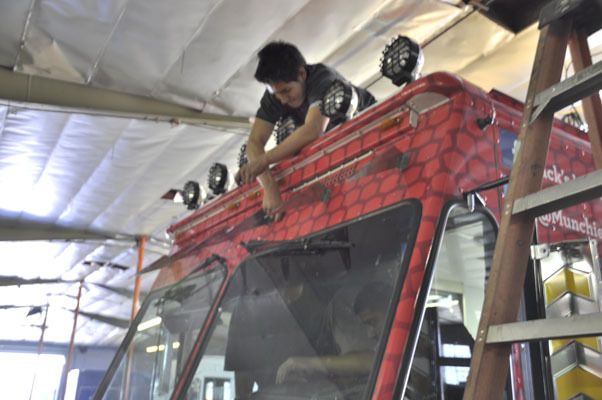 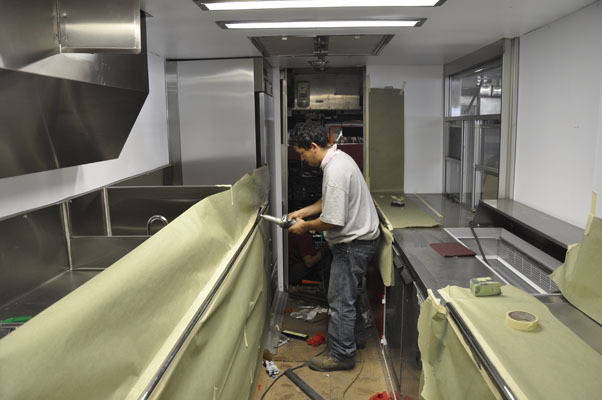 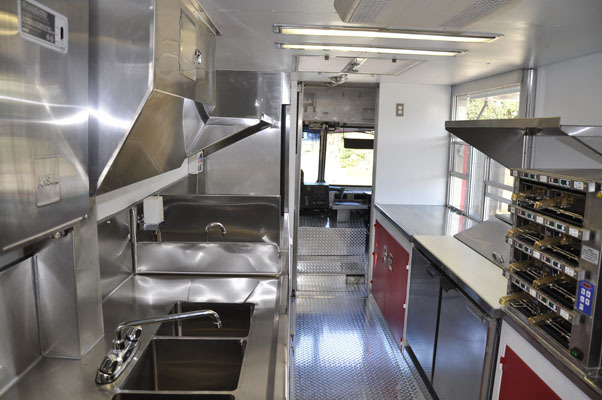 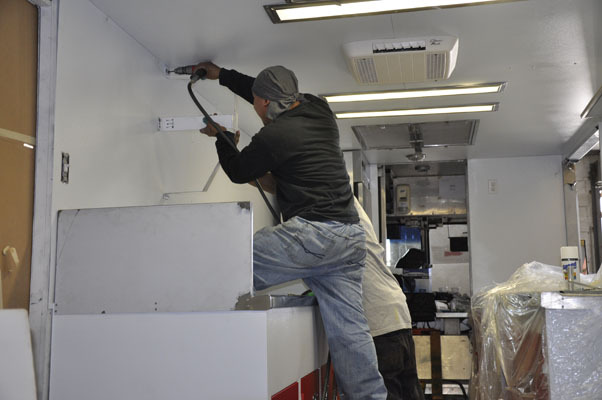 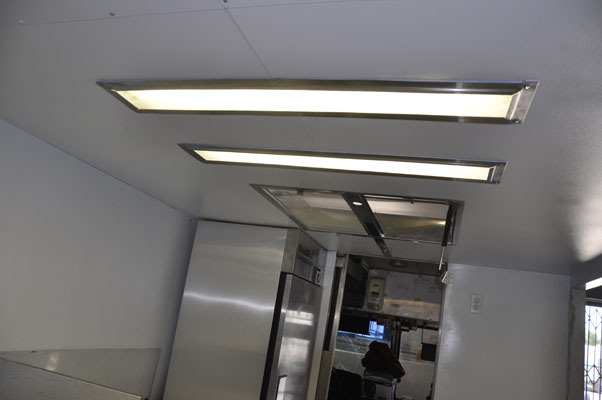 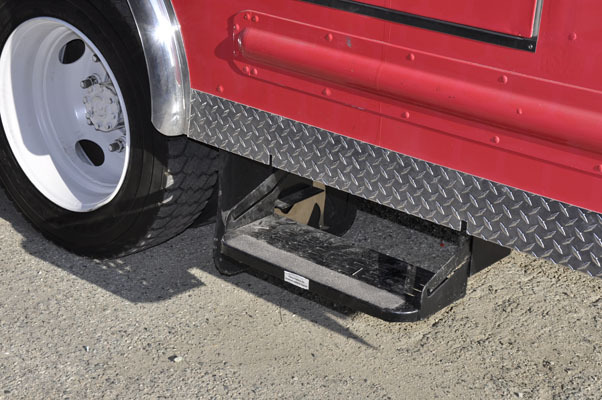 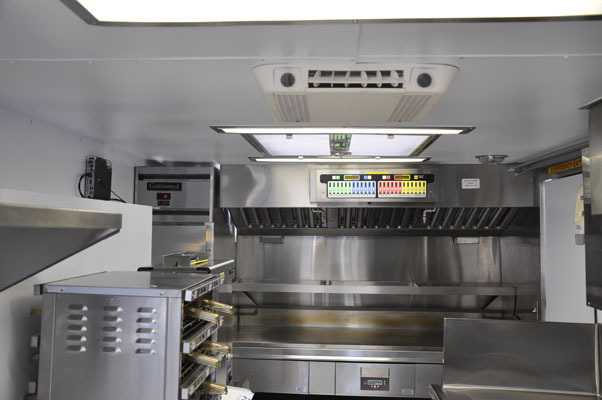 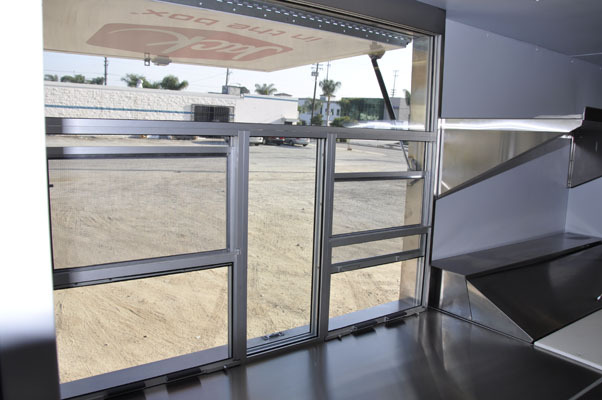 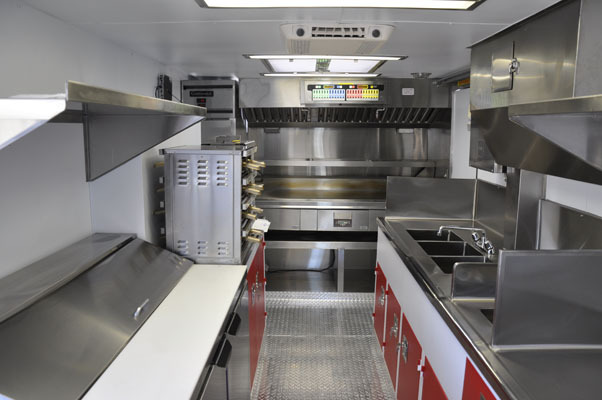 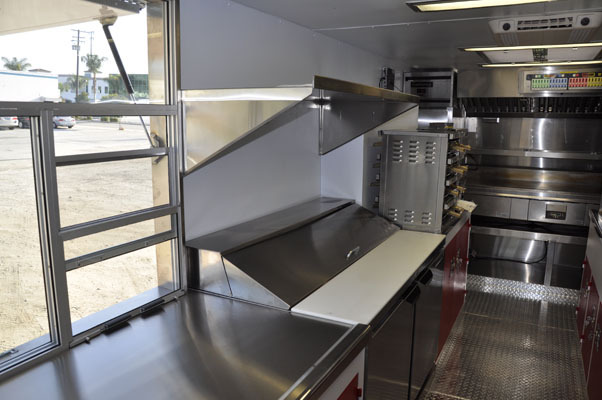 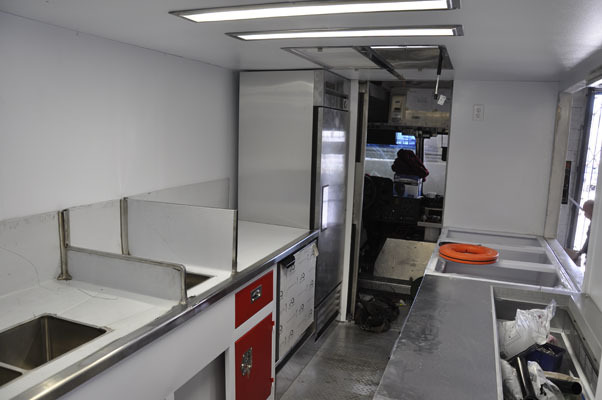 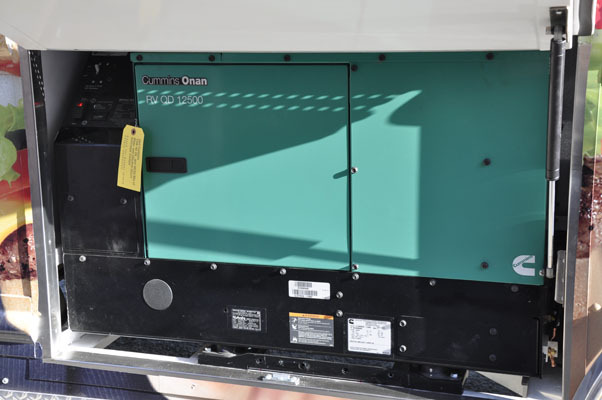 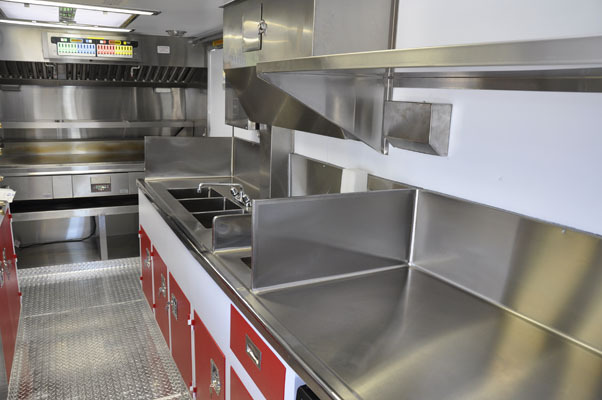 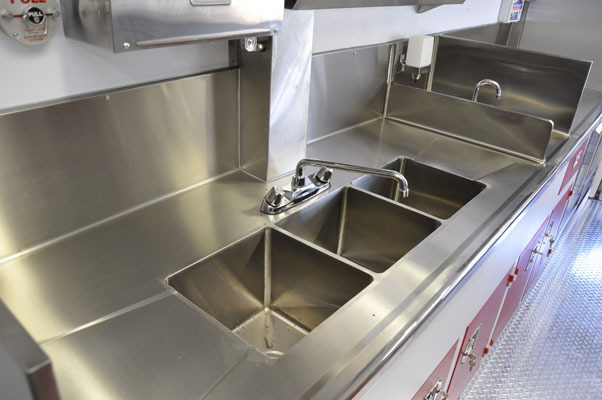 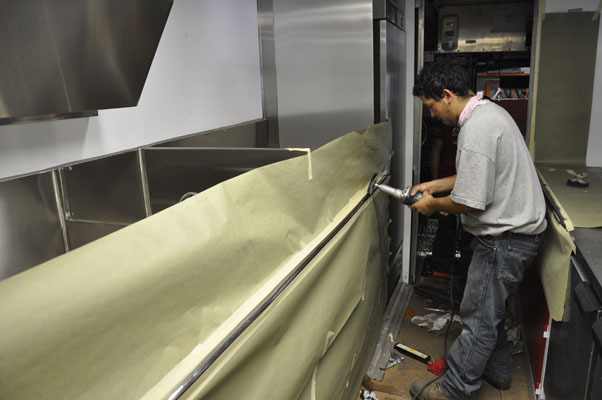 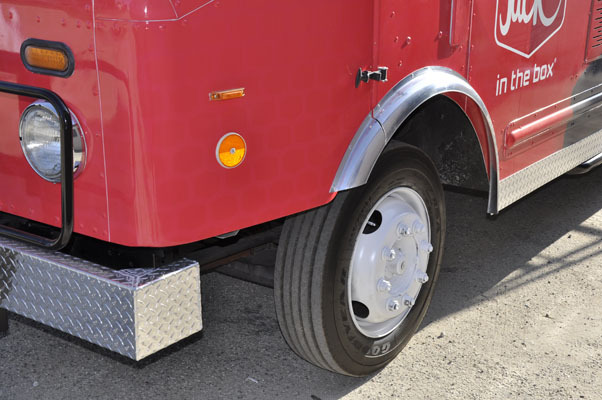 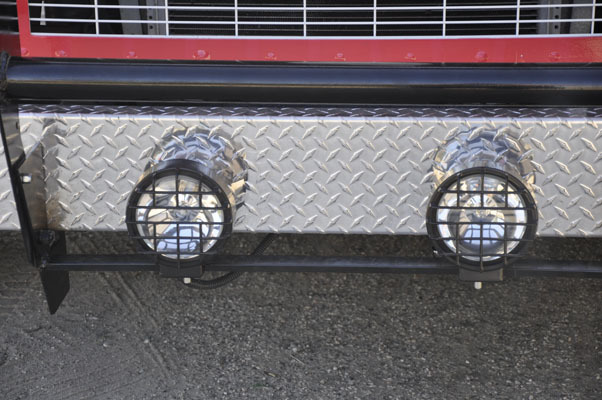 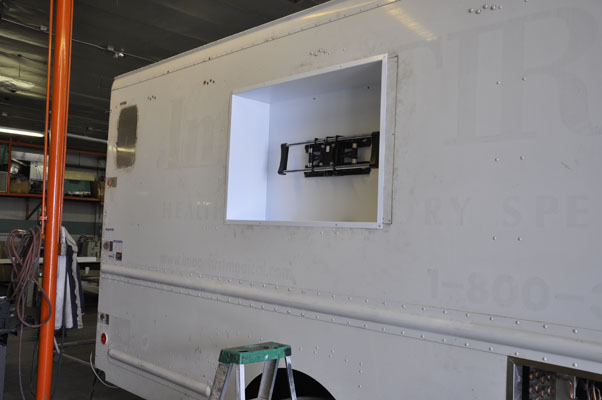 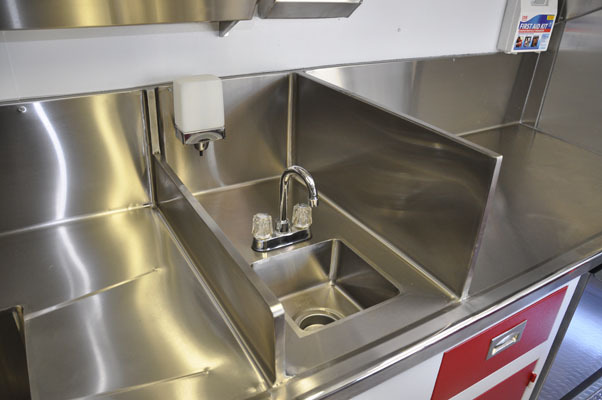 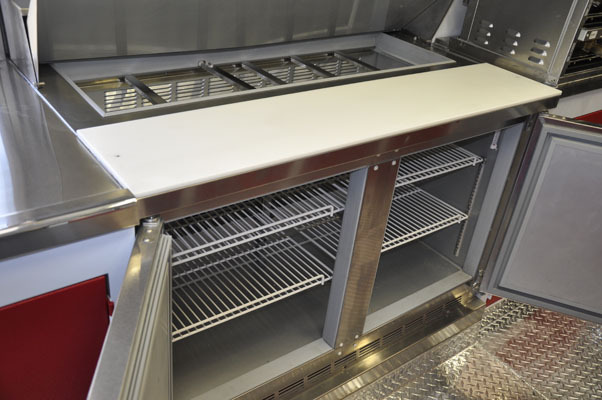 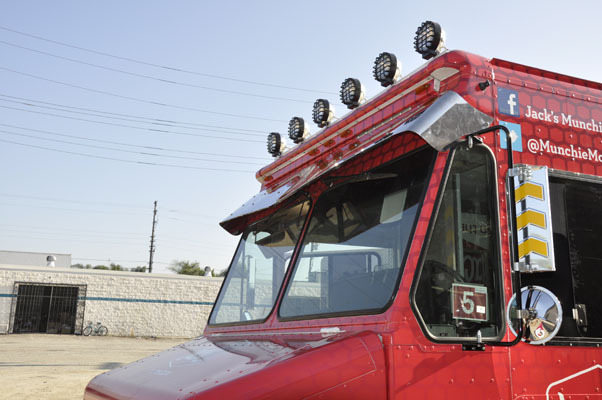 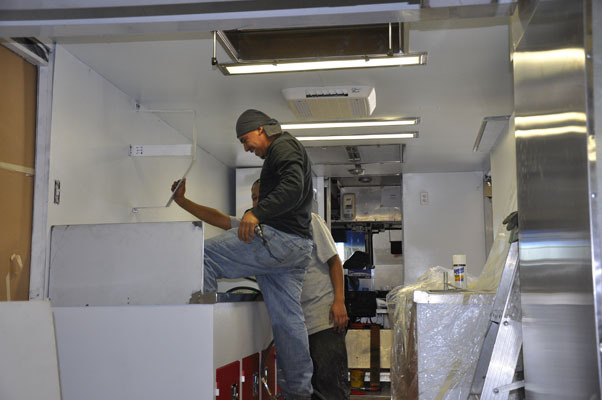 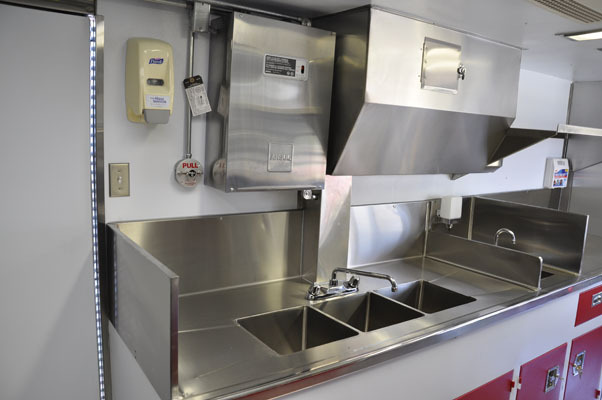 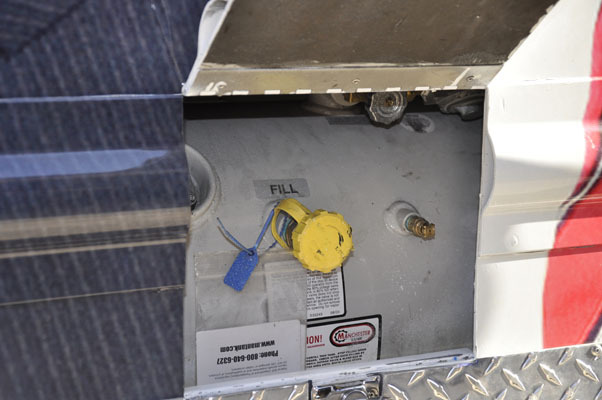 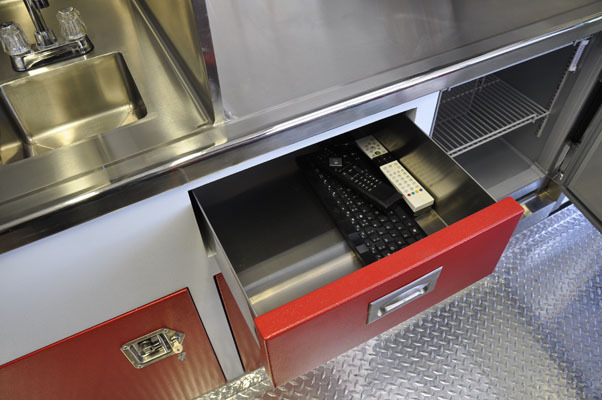 In the food truck world, image is everything. 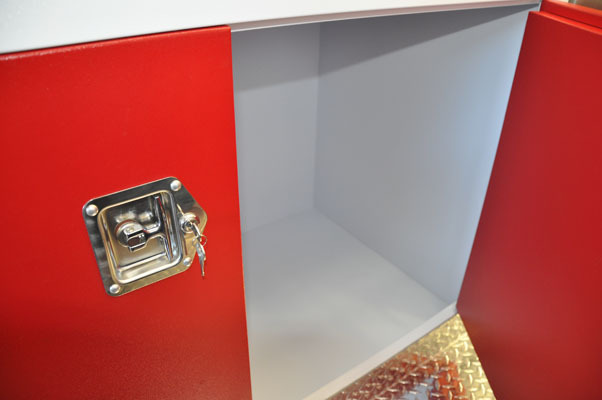 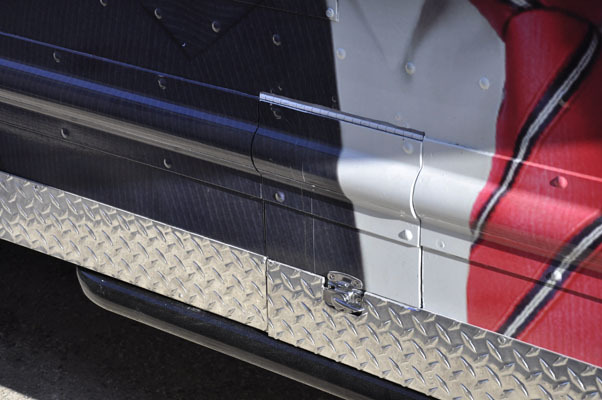 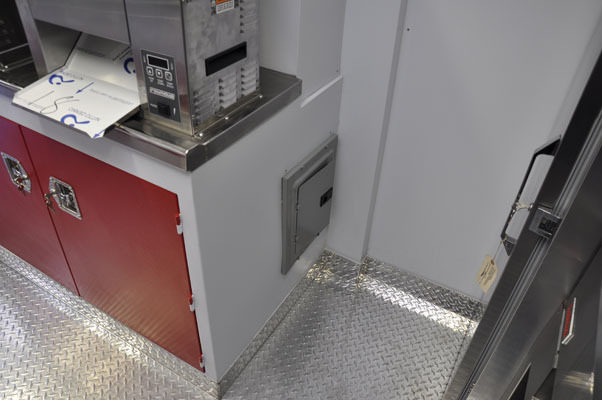 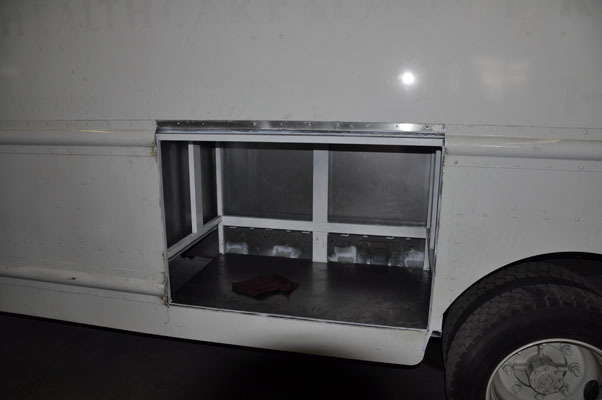 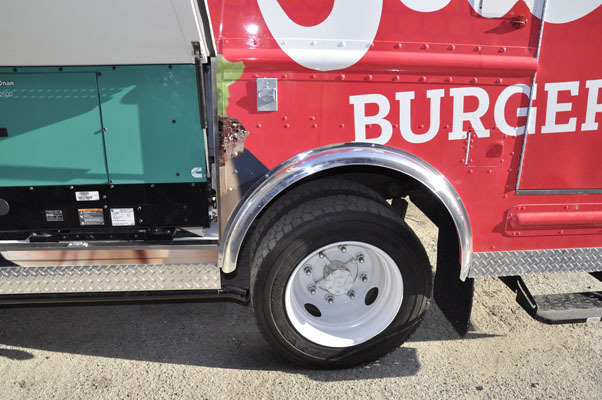 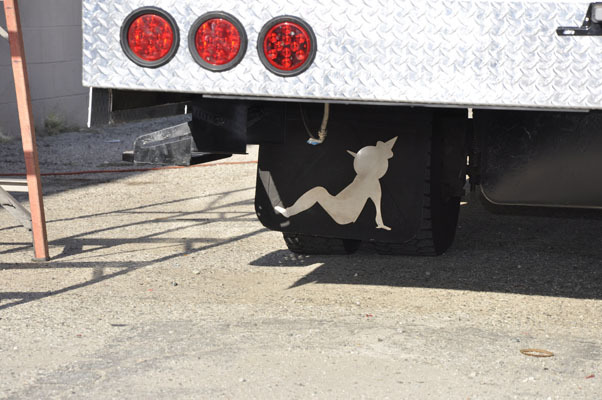 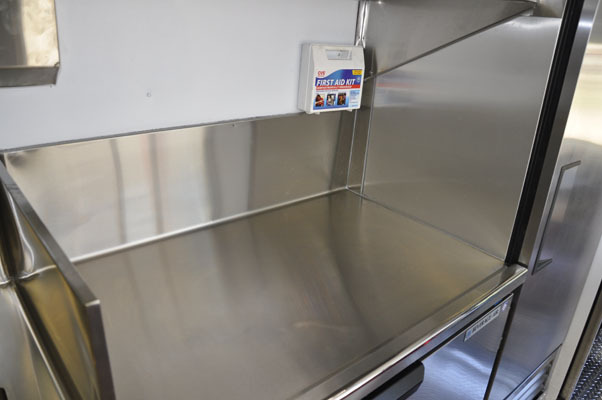 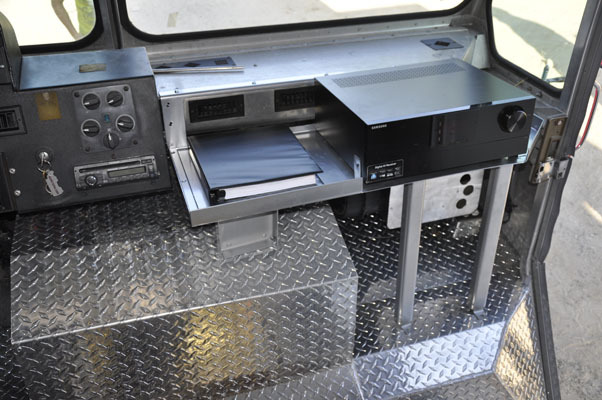 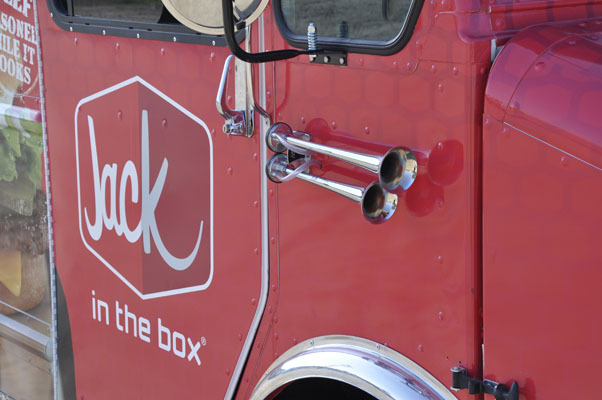 Jacks food truck was outfitted with everything we could find that would provide a unique and easily recognizable image. 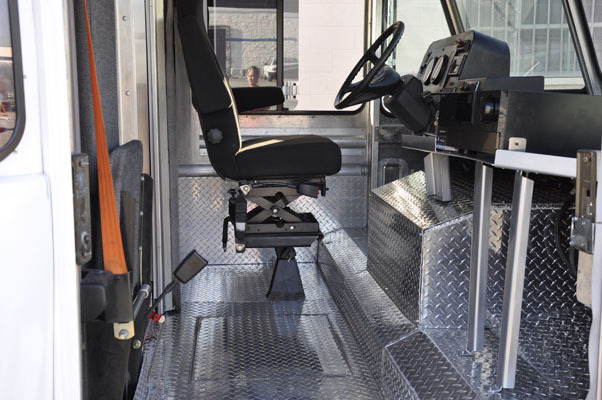 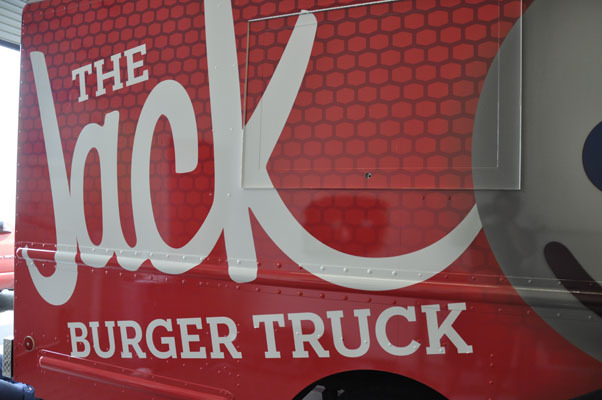 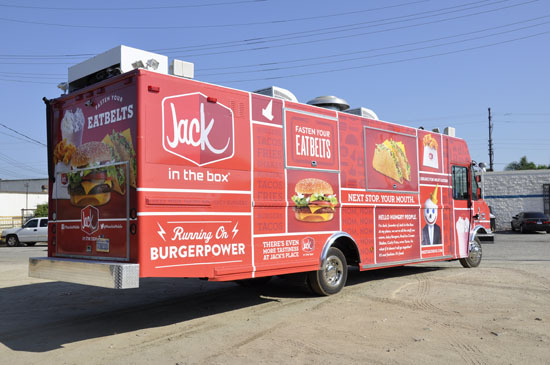 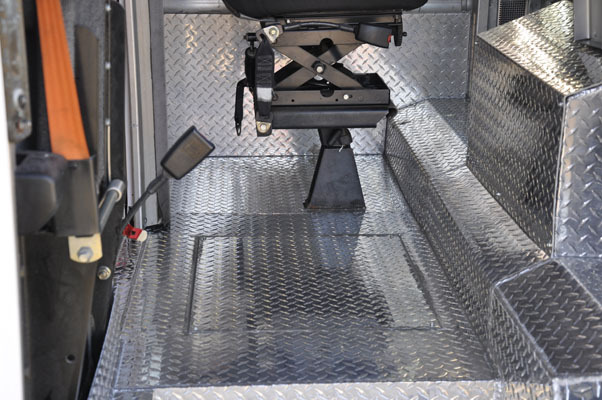 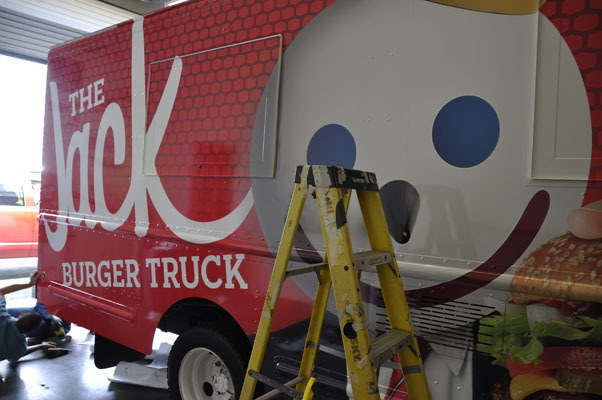 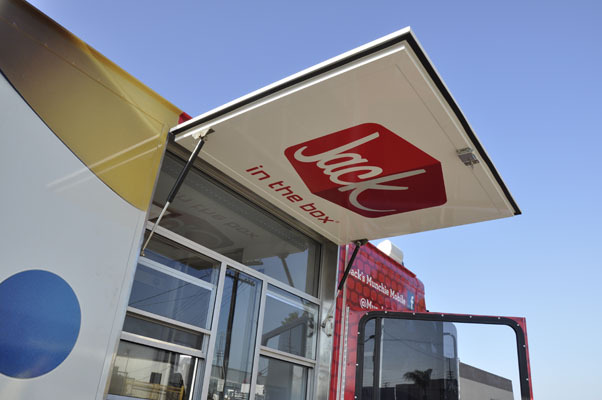 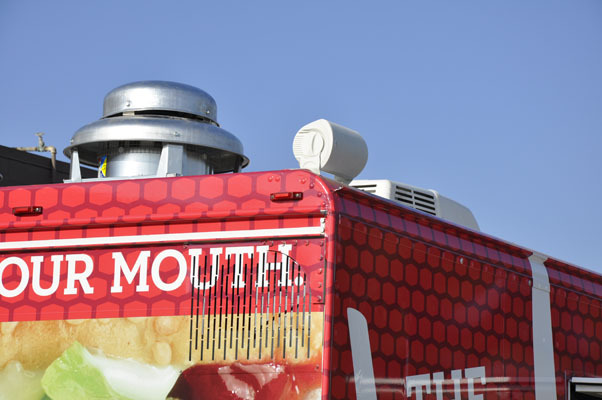 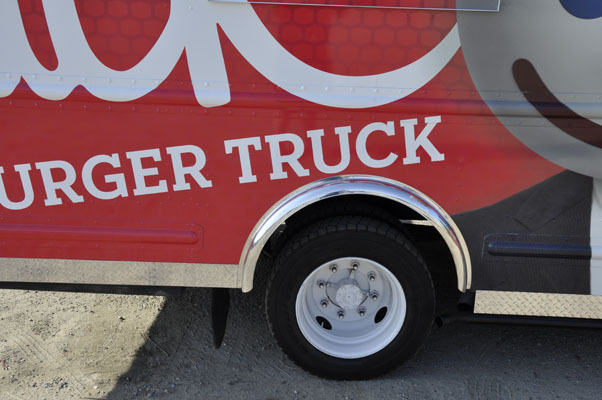 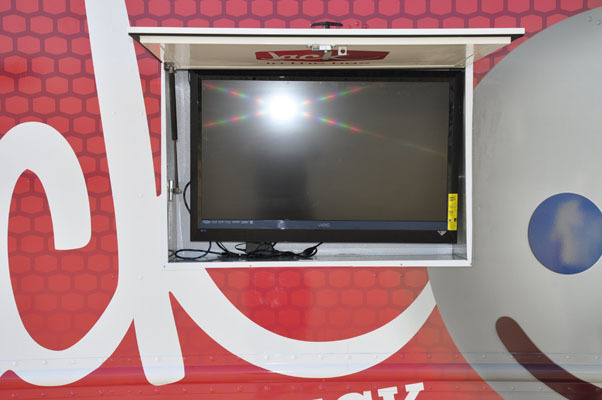 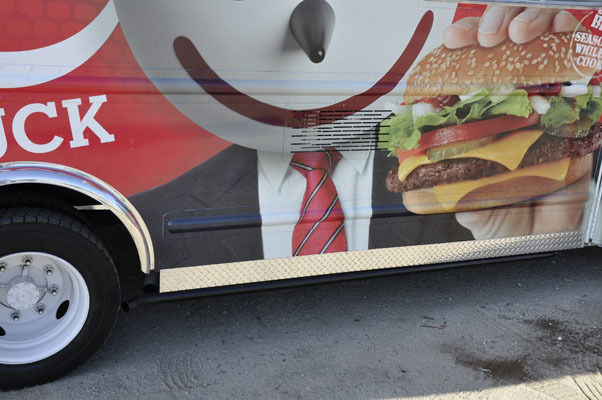 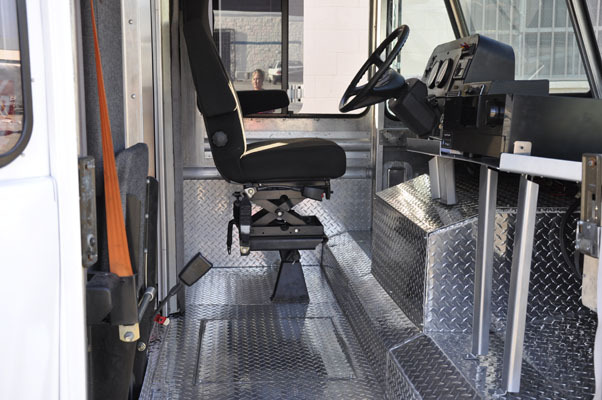 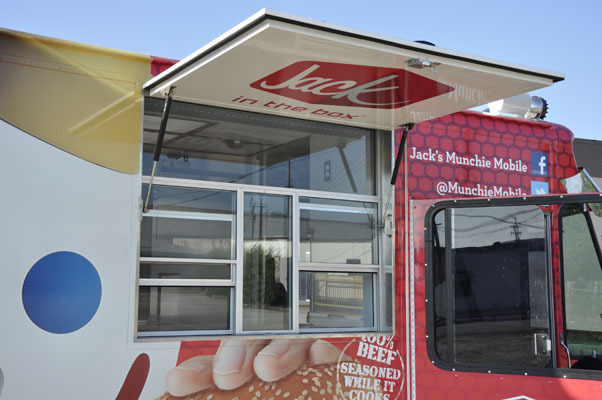 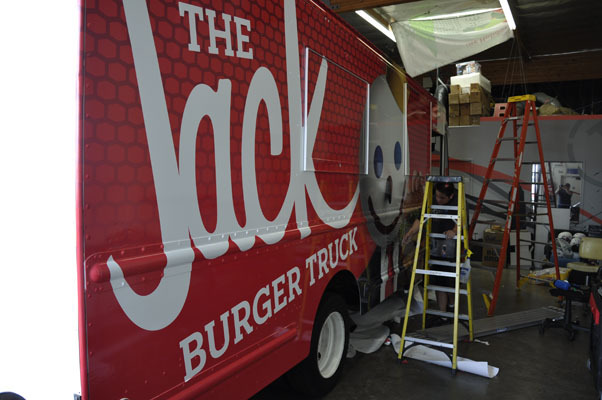 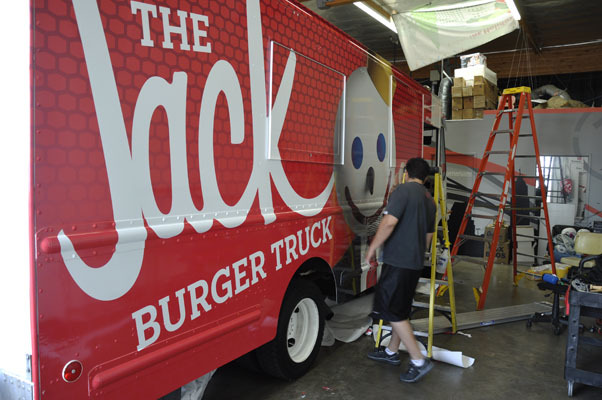 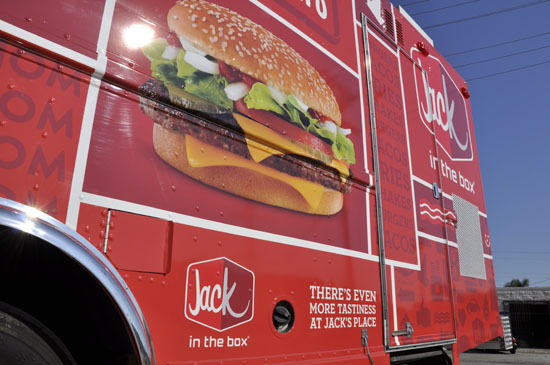 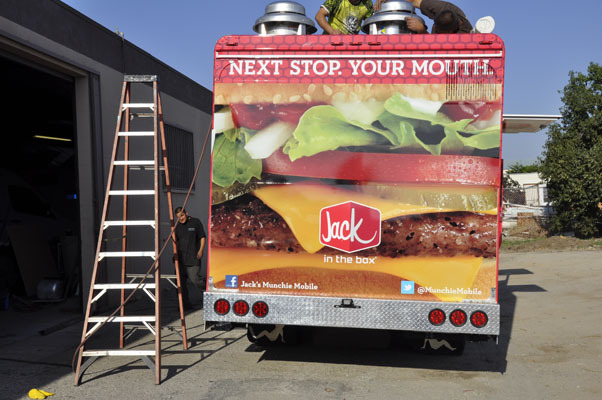 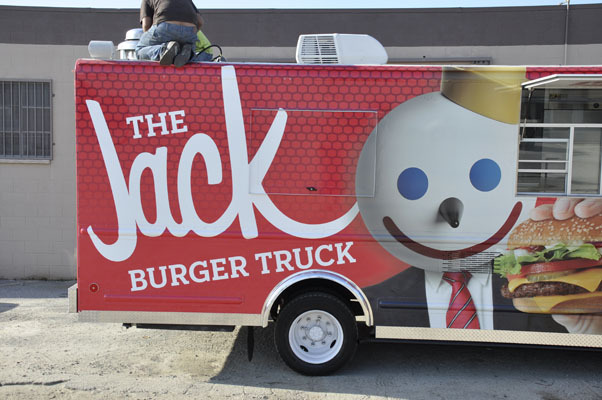 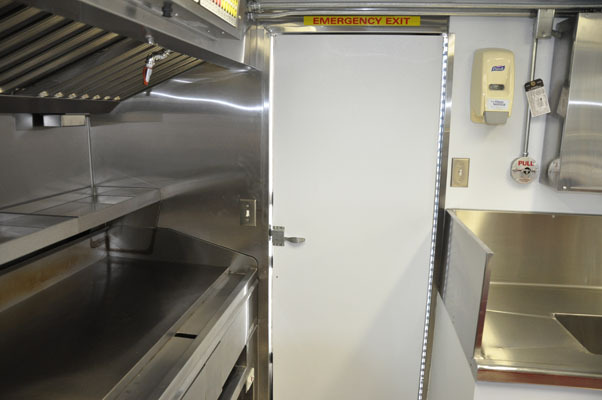 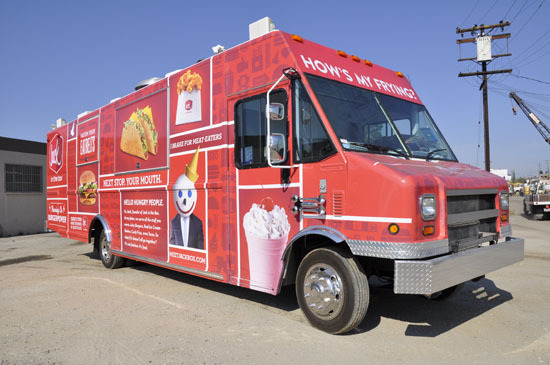 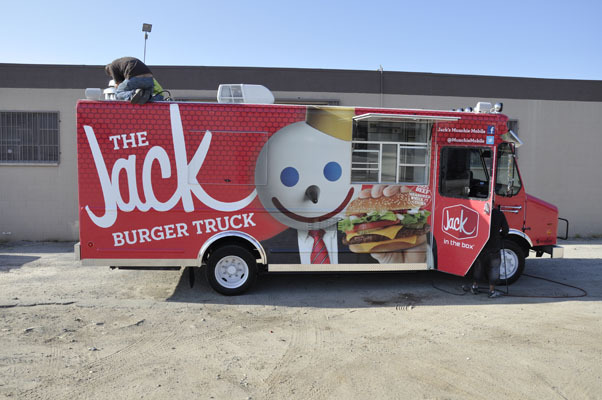 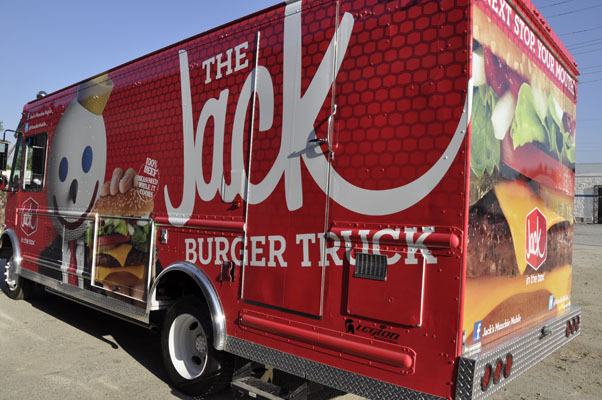 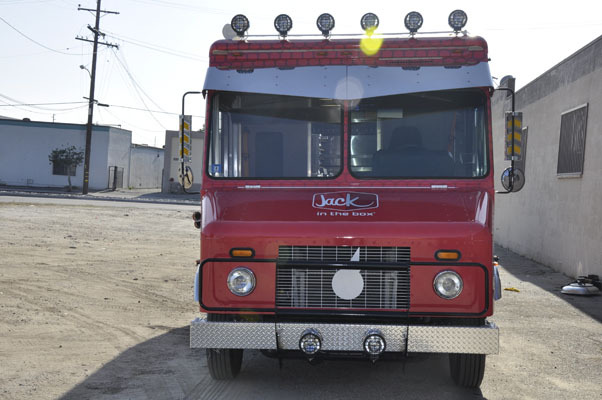 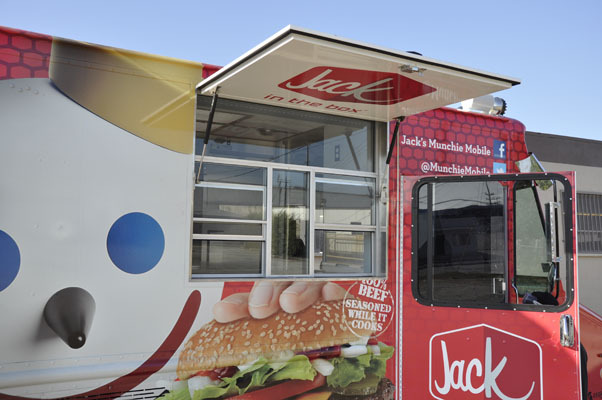 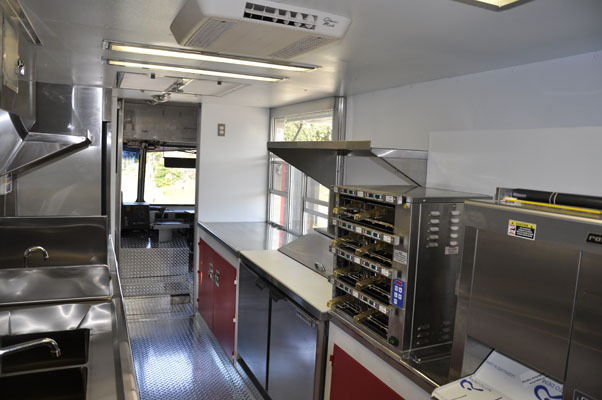 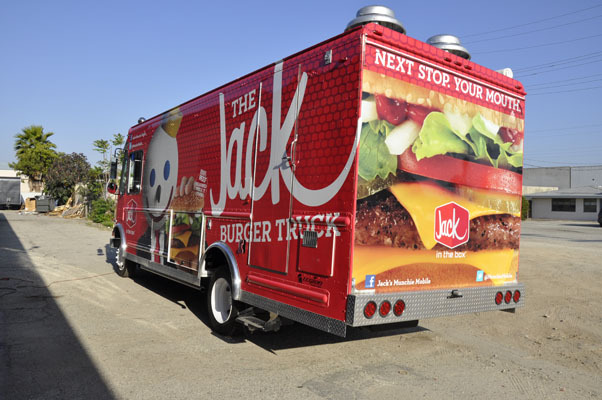 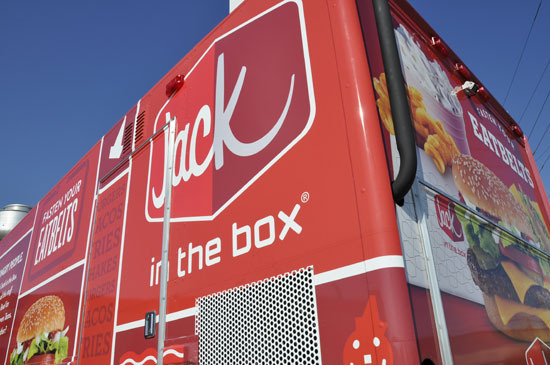 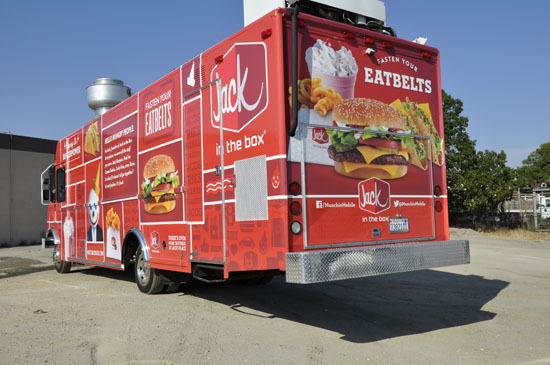 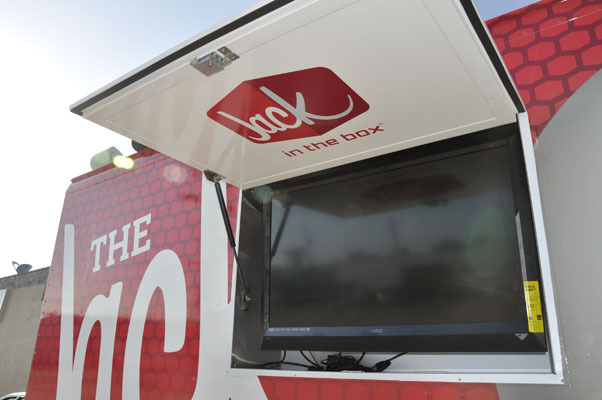 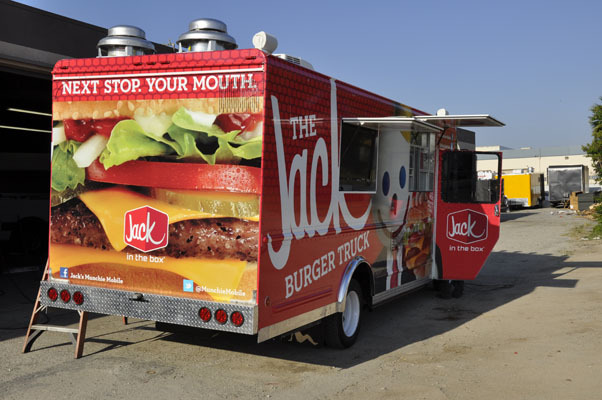 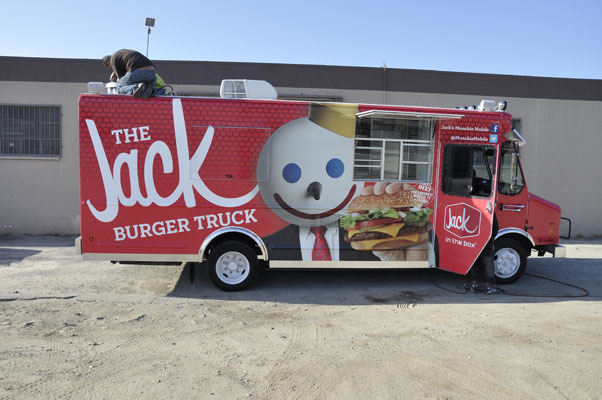 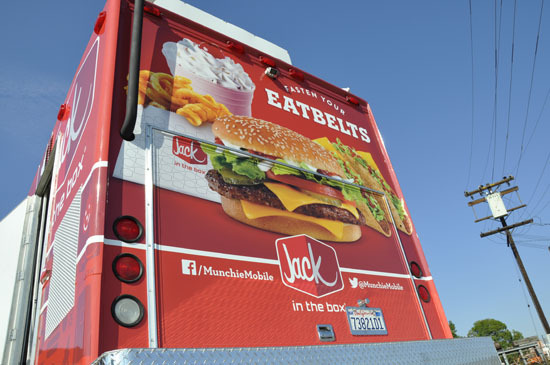 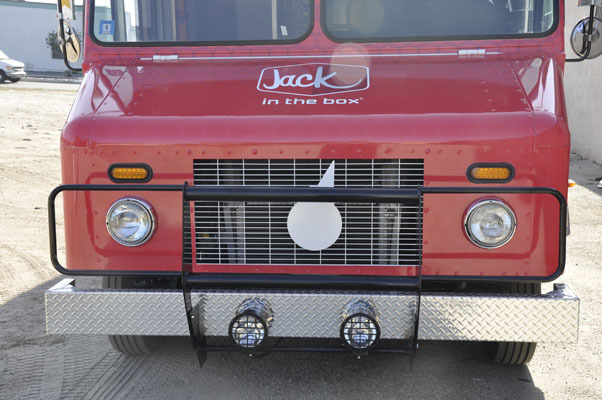 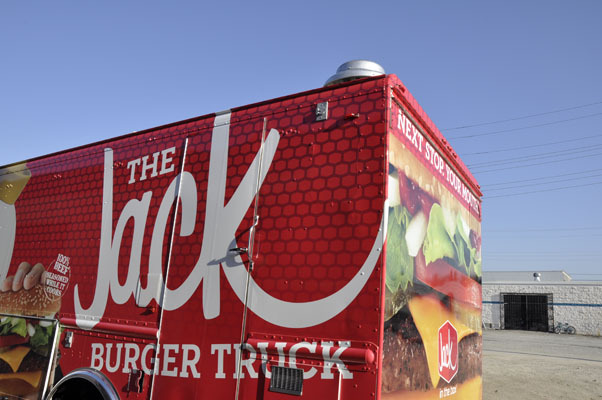 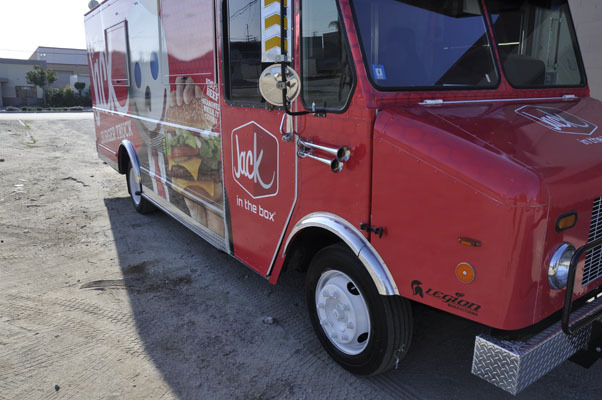 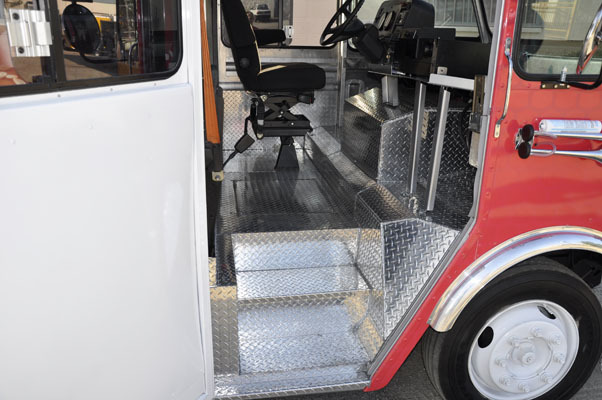 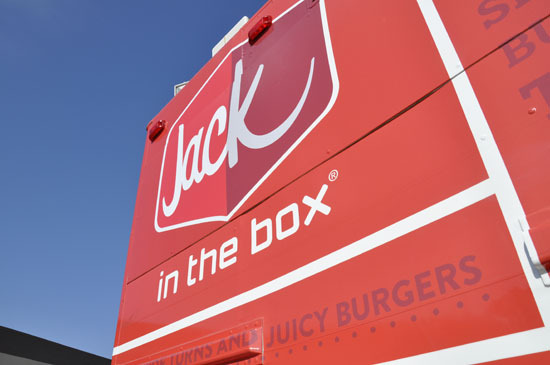 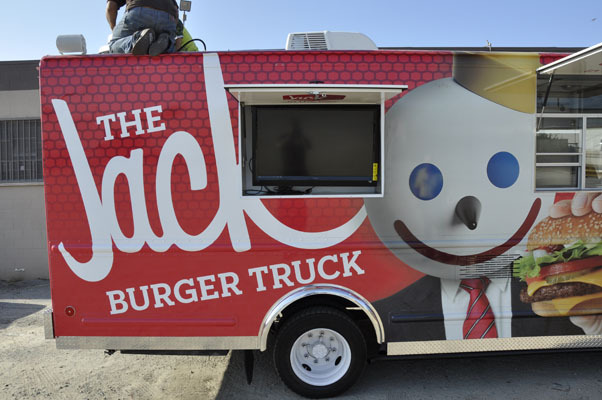 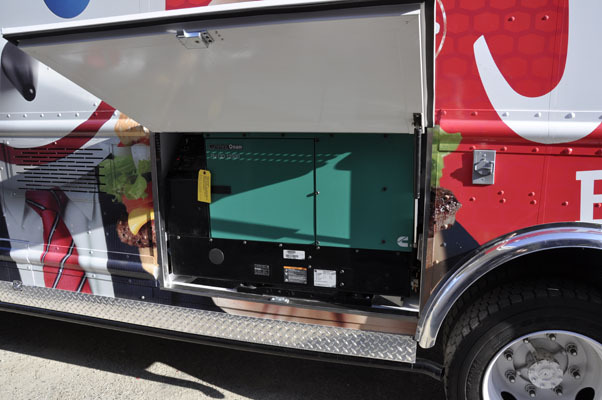 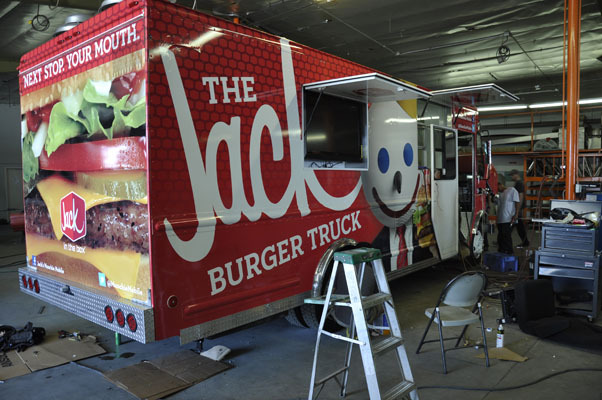 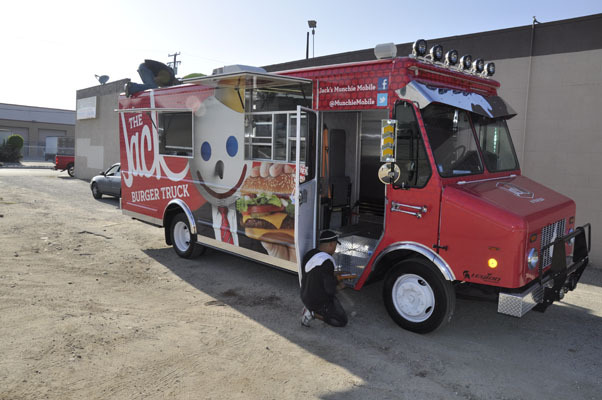 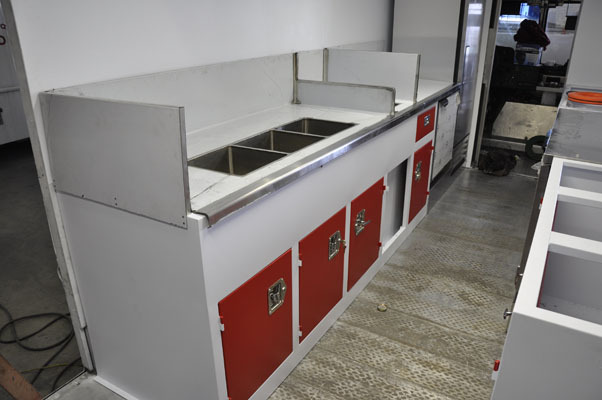 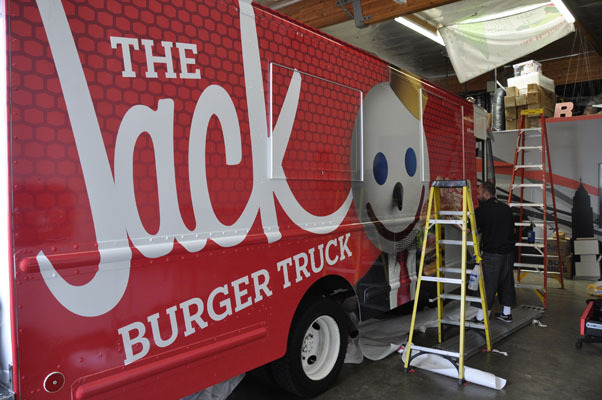 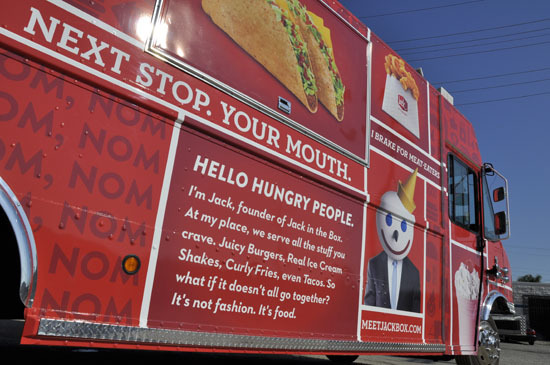 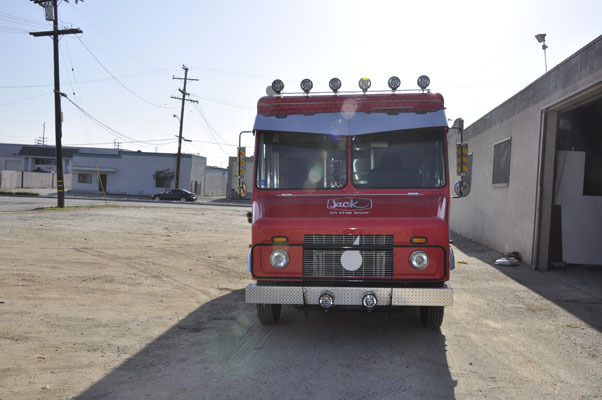 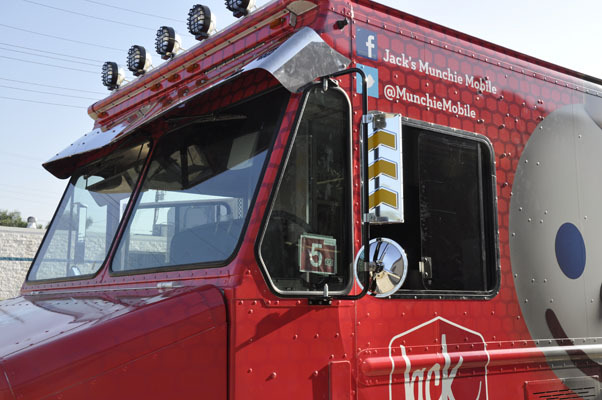 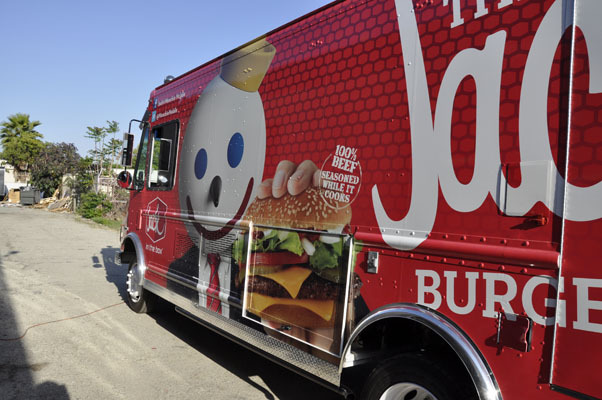 Because this truck was built to create publicity in areas where Jack is not known, it was not only paramount that this truck stand out but that it also function like a complete Jack-in-the-Box restaurant capable of satisfying any size crowd.